The primary contents of North Mymms Park in Hertfordshire – including a collection of European tapestries that have been at the property for over a century - have sold at auction for close to £2m. The 550 lot sale, conducted by Stansted Mountfitchet auctioneers Sworders over two days on April 17-18, represented the best in the firm’s history. North Mymms Park, situated four miles from Hatfield and six from St Albans, is one of Britain’s finest Jacobean homes, built in the last days of the 16th century for the Coningsby family – High Sheriffs of Hertfordshire. Remodelled and resold a dozen times across four centuries, in its most recent guise the property was a corporate training centre for Glaxo Smith Kline. The auction house had hoped to conduct the sale onsite but the contents were moved to Essex for dispersal. Nineteen monumental tapestries, created in workshops across northern Europe from the mid-16th to the mid-18th century, formed the centrepiece of Sworders’ sale. Most were collected by the Anglo- American banker Walter Hayes Burns (1838-97) and his wife Mary, who purchased the estate in the 1893 to accommodate their growing art collection. The tapestries have been in the property since then – remaining at North Mymms following a contents sale conducted by Christie’s in September 1979 when a Middle Eastern buyer paid close to £300,000 to keep them in situ. London textiles dealer Simon Franses described them as “one of the most important country sales of historic tapestries since those sold at Mentmore and Elveden Hall with Rothschild and Guinness provenances”. 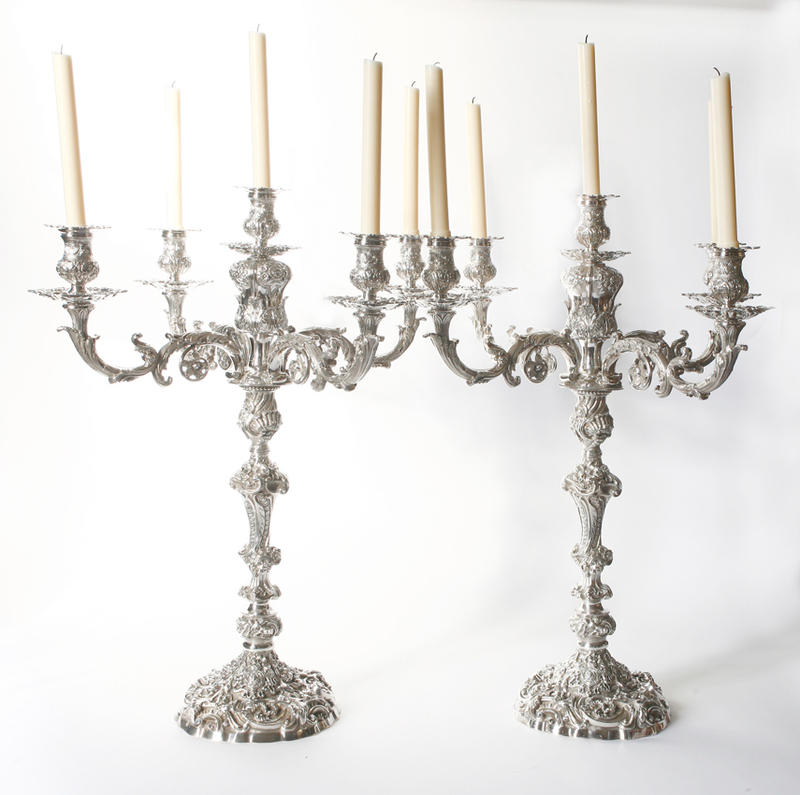 The group included two part sets that came to the house via the great American financier and collector John Pierpont Morgan (brother of Mary Burns) who had acquired them from the Palazzo Verde in Genoa. Five depicted scenes from the Labours of Hercules after the Flemish painter Bernard van Orley. It was these 16th century weavings that sparked most interest among buyers. 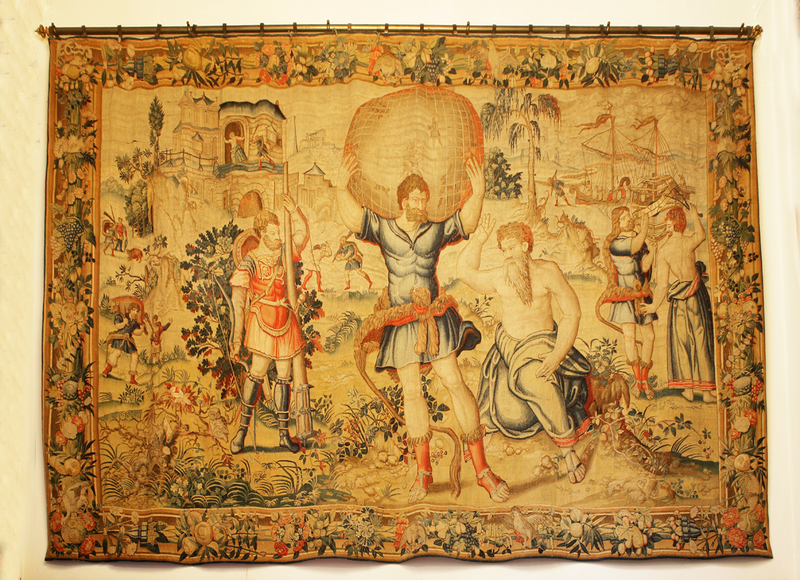 An internet bidder was successful in acquiring a number of them at prices between £56,000 and £120,000 (plus 25% buyer’s premium) - the top price of the sale paid for a tapestry showing Hercules supporting the heavens for Atlas. This particular tapestry had sold for £20,000 in 1979 when the group of five had cost £104,000. Close to 40 years later they took £392,000 plus 25% premium. Collectively the North Mymms tapestries took close to £750,000. Much of the remaining pictures and chattels had come to the property since the 1980s. 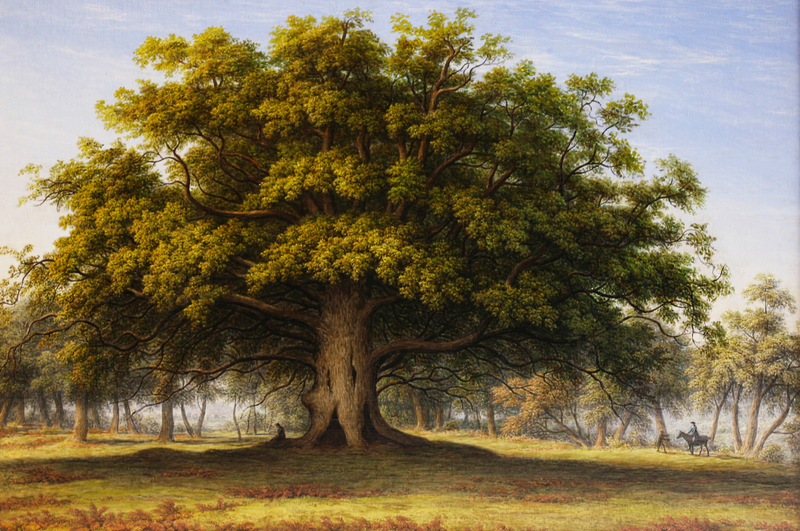 The sum of £94,000 was bid for John Glover (1767-1849) oil depicting The Beggar's Oak - a celebrated tree that stood on Lord Bagot's estate at Blithfield Hall in Staffordshire. In The Trees of Great Britain and Ireland, printed in seven volumes between 1906 and 1913, Henry John Elwes describes it in the following terms: 'I visited it in March 1904. The roots measure about 25 paces round and the branches cover an area of 114 paces round. The picture had last sold at Christie's London in July 1989 for £24,000. 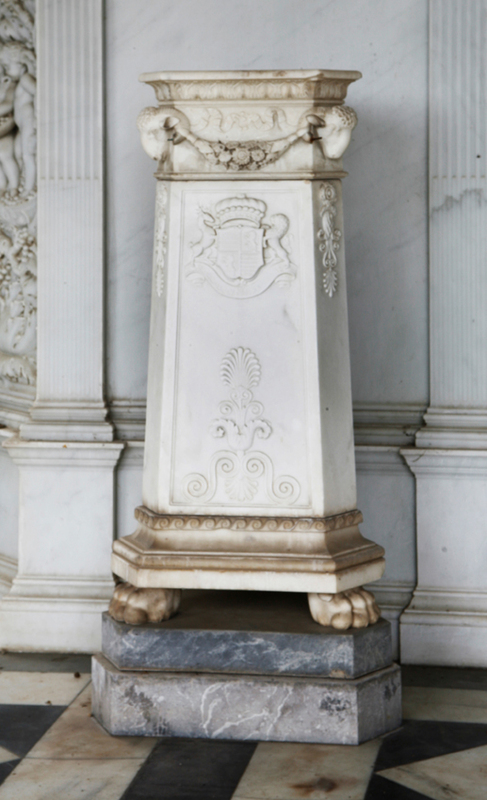 There was particular enthusiasm for a series of white marble ‘grand tour’ pieces from the Loggia at North Mymms. These included, at £60,000, a pair of Roman-style pedestals c.1800 worked with Vitruvian scrolls, rams' heads and the armorials of Thynne, probably Thomas Viscount Weymouth. The sale total reached £1.75m, or £2.2m including buyer’s premium. A total of 1718 bidders registered for the sale across the two days with over £600,000 of art and antiques sold online. Sworders’ chairman Guy Schooling - who had conducted valuation work at the property for over two decades - said the sale “exceeded my most ambitious expectations. I’m absolutely delighted that a culmination of years of hard work has led to such success”.